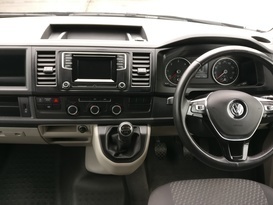 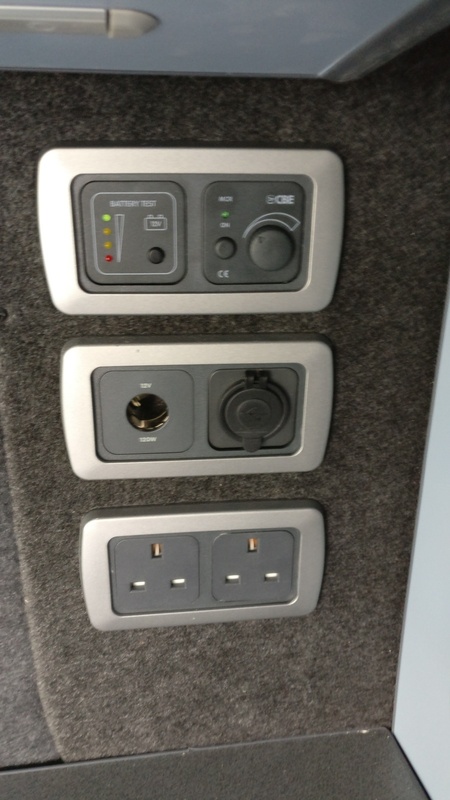 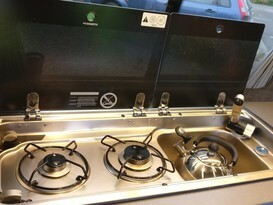 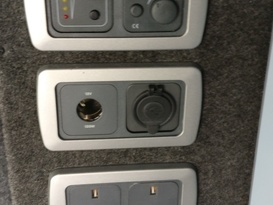 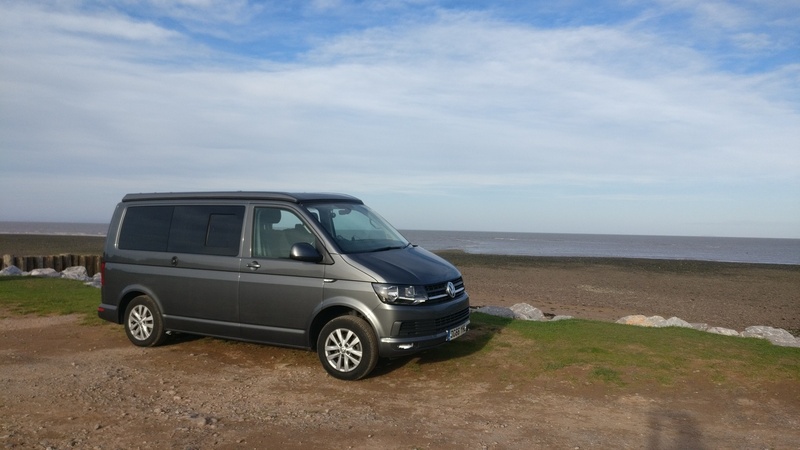 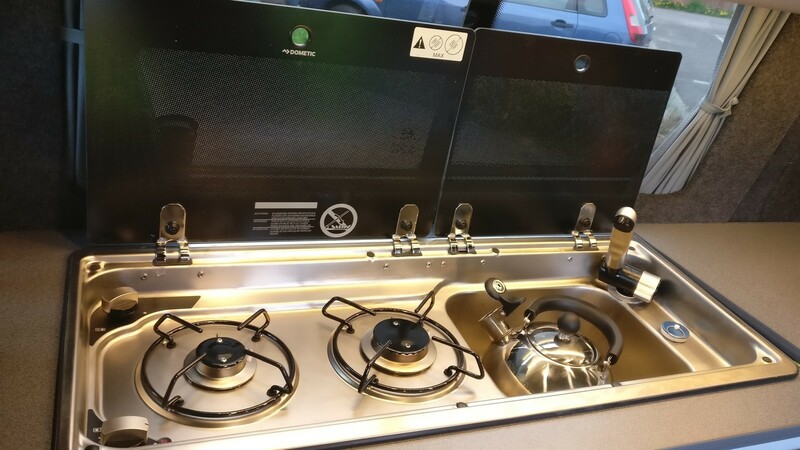 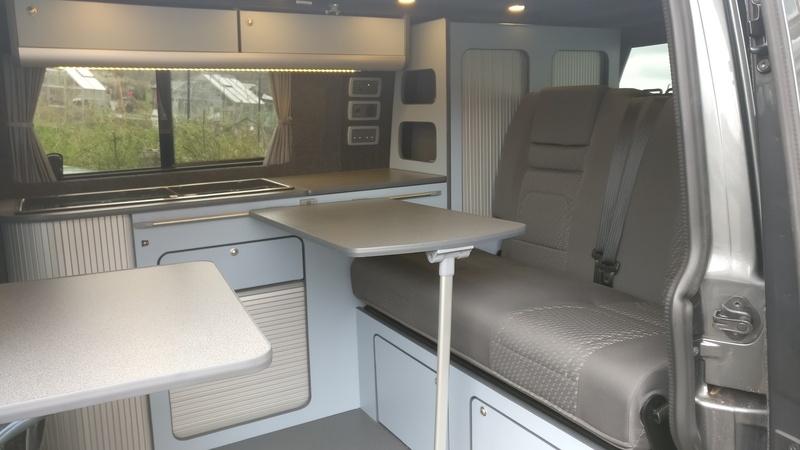 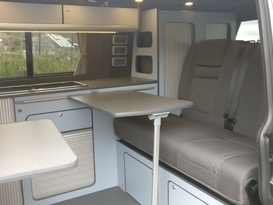 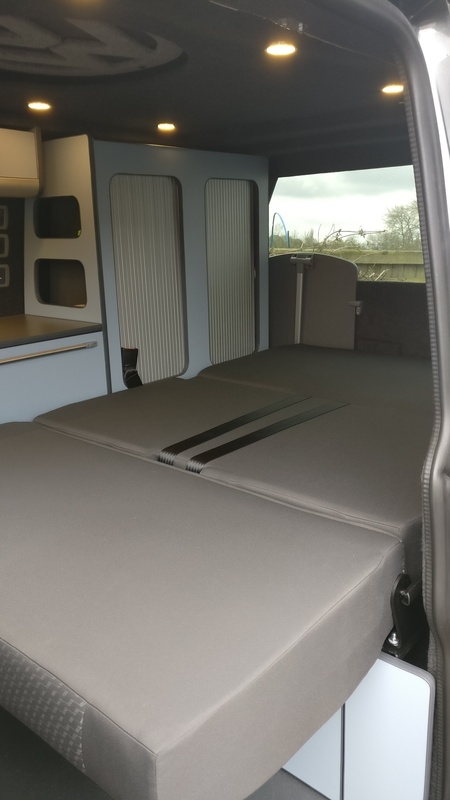 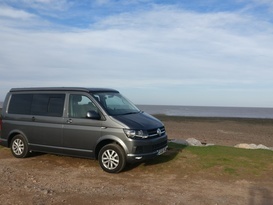 Odin is a great campervan conversion with vehicle airconditioning, as well as an overnight diesel heater with timer and thermostat to keep you toasty warm and a fantastically cold fridge. 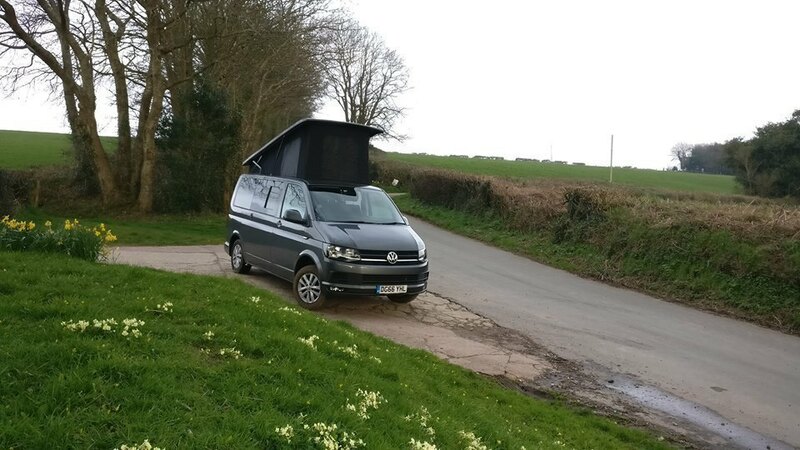 We are always looking at ways to improve Odin and will shortly be adding a solar panel so you wont have to worry about plugging into the mains, and a driveaway awning is on order for the spring of 2019. 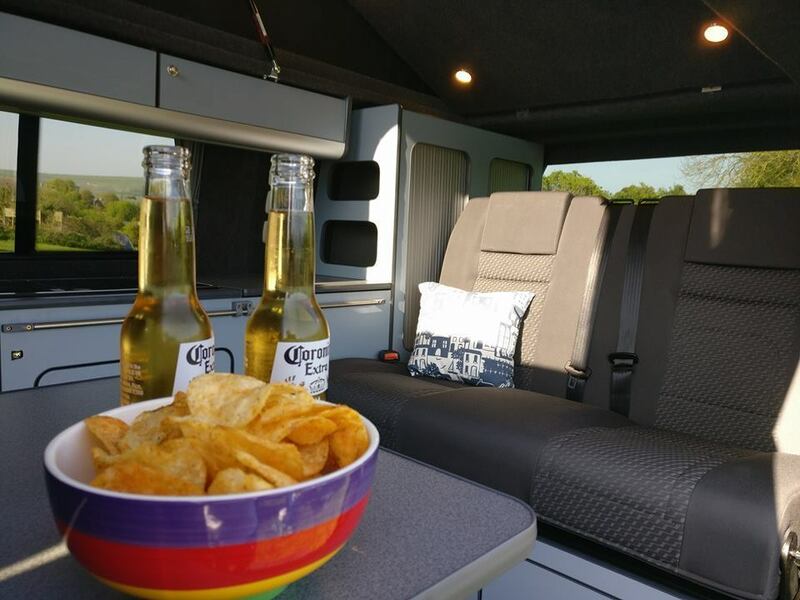 The van is fully equiped with plates, cutlery, tin openers and some basic cooking equipment, although we would ask that you cook any major meals outside to avoid smells - after all its camping right? 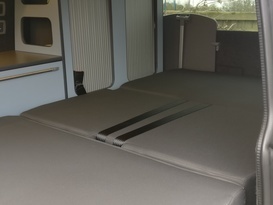 The downstairs beds in VWs can be a little hard so we provide a mattress topper at no additional cost. 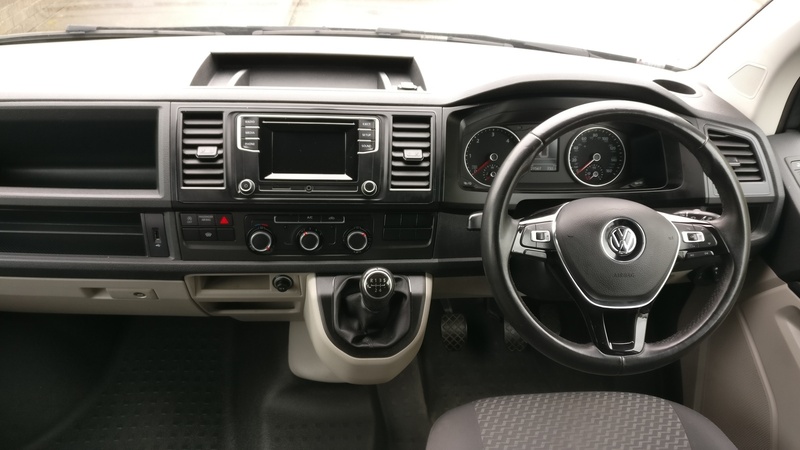 Odin is a Diesel T6, with 5 speed gearbox that provides a great mix of fuel efficiency and enough power to get up the hills. 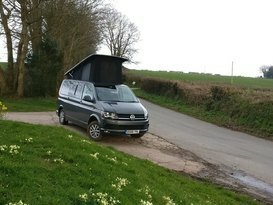 As a family we love taking it to North Devon or the New Forrest.